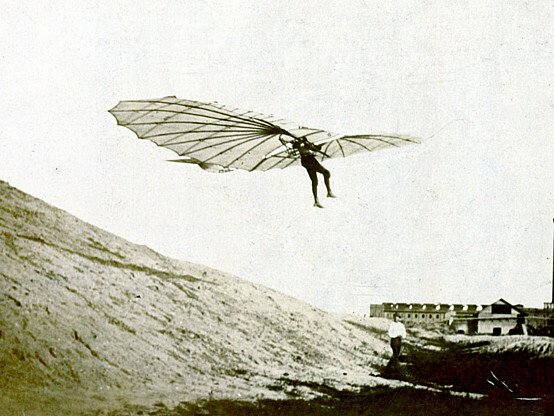 Welcome to the American Ultralight Association Inc.
"Otto Lilienthal started Personal Flight, in 1891 based on his study of Birds"
"Now it has progressed to High Performance Freedom, of Personal Flight"
American Ultralight Association is a Member Service Organization. *** Safety Monitoring and Programs to Promote Safety. 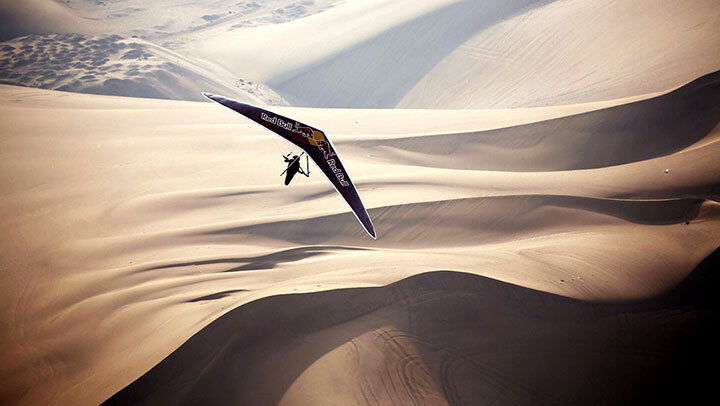 "We are here to keep you flying!" Much of the weight was the 12 HP engine that weighed 170 pounds. Click on the picture above for our Ratings and Training Program. 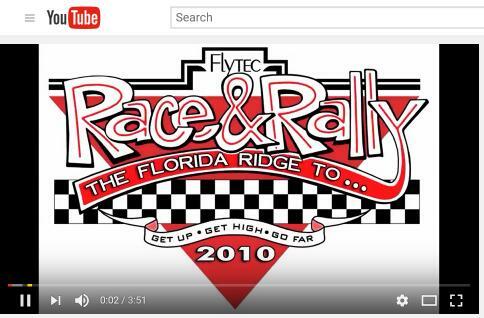 Flytec Race & Rally 2010, Click on Picture to View Video.